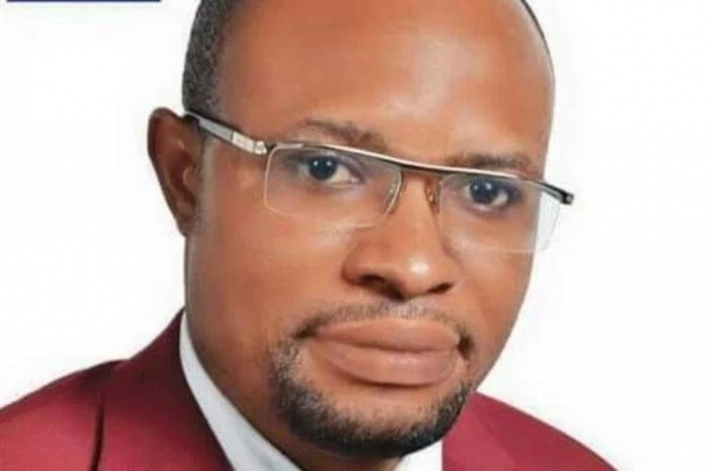 orth Tongu MP, Samuel Okudzeto Ablakwa may be summoned before Parliament’s Privileges Committee for going public with content of an “unsubstantiated” Libyan report that alleges some Ghanaians have signed up to terror group, Islamic State (IS). Deputy Chairman of Parliament’s Interior and Defense Committee, Collins Owusu Amankwah said his colleague’s action constitutes a contempt of the House especially when the claims had not been thoroughly vetted. He told Joy News’ Latif Iddrisu Friday the manner the Minority Spokesperson on Foreign Affairs handled the matter was as though he was dealing with a “Kejetia-Makola” scuffle. The Minority led by Honourable Samuel Okudzeto erred in such hurriedly organized press conference. It is premature,” the Manhyia North MP said. Mr Ablakwa had asked government to react to a terrorism report by the Libyan Attorney-General’s Office that claimed some Ghanaians are part of ISIS. The document reportedly said ISIS leadership uses Ghanaians to conduct kidnapping operations in the Middle East. “Government must take steps to ascertain to what extent the Ghanaian nationality claims in the report are accurate,” the opposition lawmaker had said at a news conference last Tuesday. But the governing New Patriotic Party (NPP) MP said the Minority breached security protocol with its action. “Such reports until we ascertain or find the veracity of the report nobody can conclude [but] the minority had concluded on the matter as if it is the gospel proof,” Mr Amankwah said. He explained when it comes to issues of security the appropriate security agencies such as the National Security, Defense and Interior Ministries must be notified before they are made public. “The government is keen on investigating this matter but it must be done behind the scene [because] the issues are sensitive that they could spark fire,” he added.